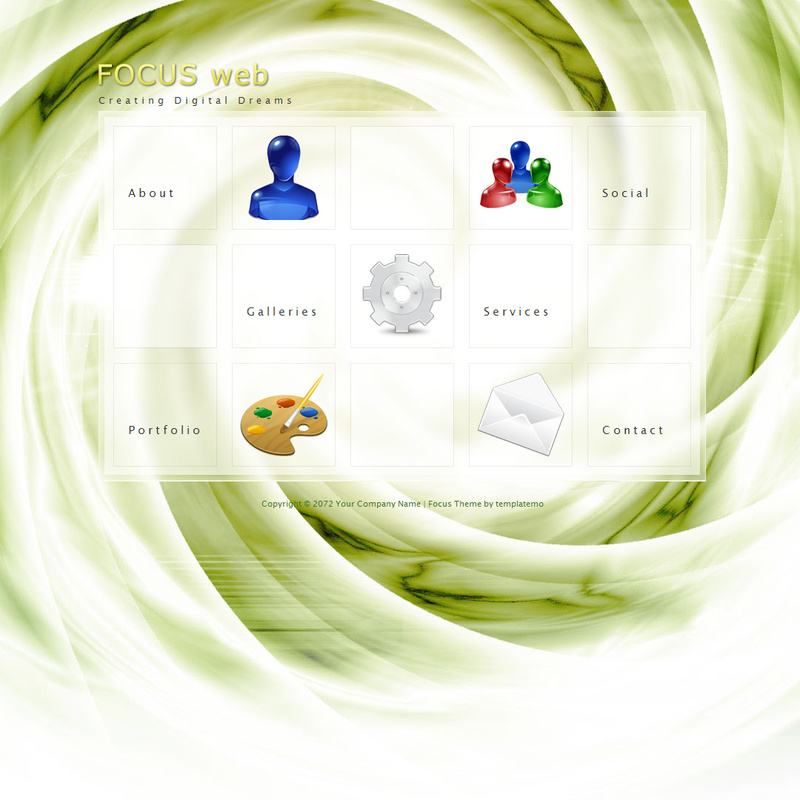 Focus is one-page template featuring a metro style main menu. 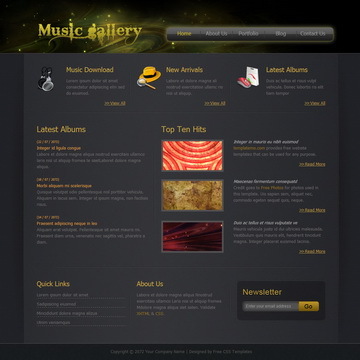 Vertical flowing effect is designed for transiting different pages. 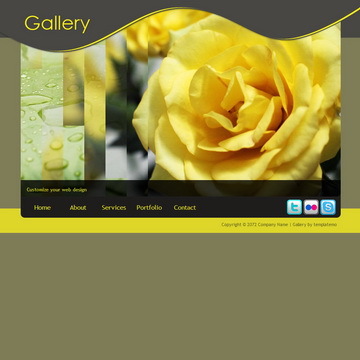 Background has a whirling graphic in green and white colors. 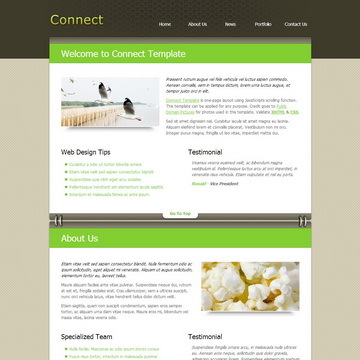 Focus Template is licensed under Creative Commons. Permissions beyond the scope of this license is available here. 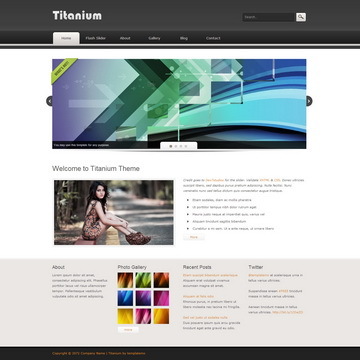 You are allowed to download, edit and use this Focus HTML CSS layout for your commercial or non-commercial sites. Please share Focus Template to your friends. Thank you.